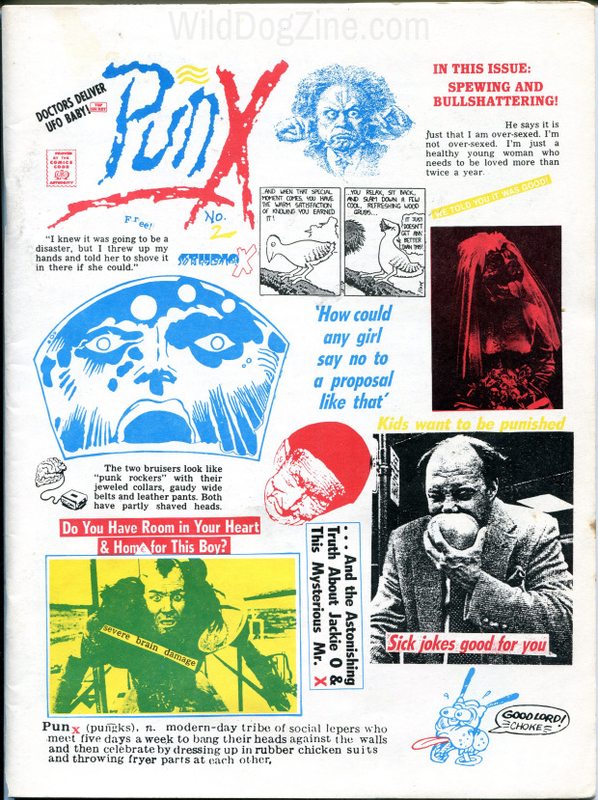 PSYCHEDELIC LARM was a publication in Sweden dedicated to countercultural music. Issue No. 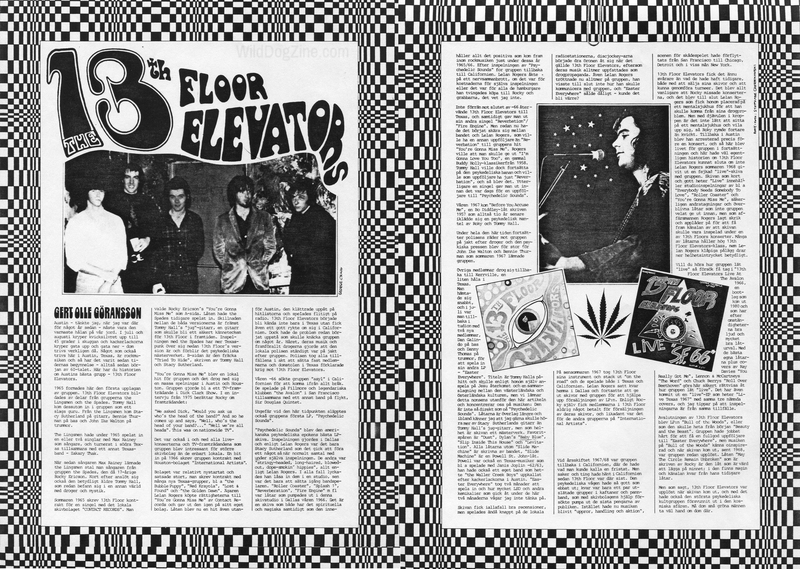 16 featured Texas’ own 13th Floor Elevators (1965-1969), considered by many to be the first psychedelic rock band. The Elevators performed at The Vulcan Gas Company (later Armadillo World Headquarters), an underground music venue on 316 Congress Avenue that closed in 1970. 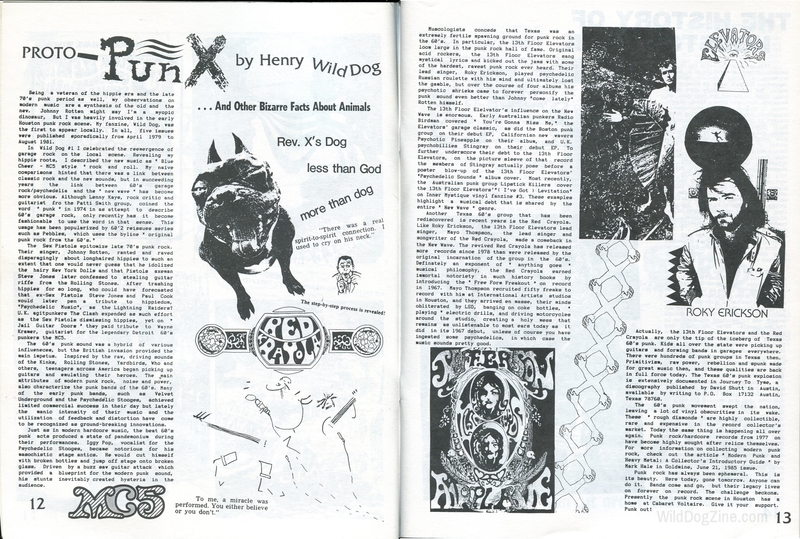 The band’s four LPs, The Psychedelic Sounds of the 13th Floor Elevators (1966), Easter Everywhere (1967), Live (1968), and Bull of the Woods (1969), as well as seven 45s, were released on independent label International Artists (1965-1970) based in Houston. Well known Texas psych bands The Red Crayola out of Houston and Bubble Puppy out of Austin also recorded on the label. 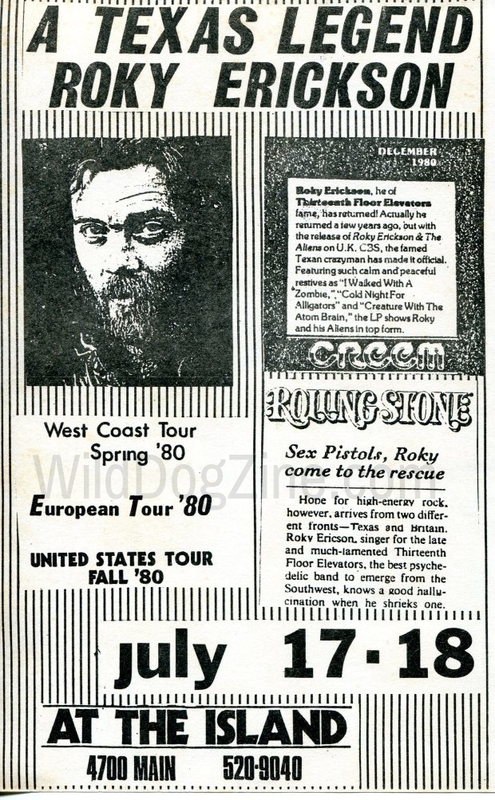 An avid Roky Erickson and 13th Floor Elevators fan, Henry Wild Dog amassed a sizable collection of Elevators ephemera by trading fanzines with national and international collectors, as evidenced by this scarce and out-of-print artifact connecting the Austin and Swedish music scenes.